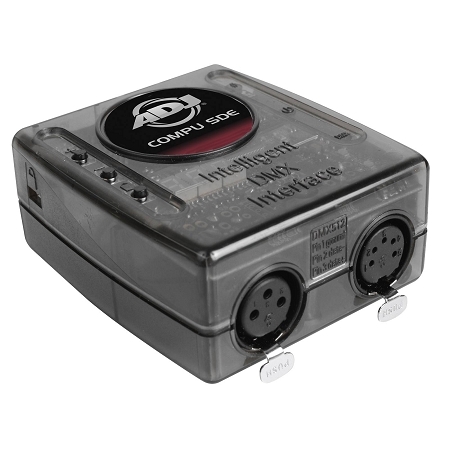 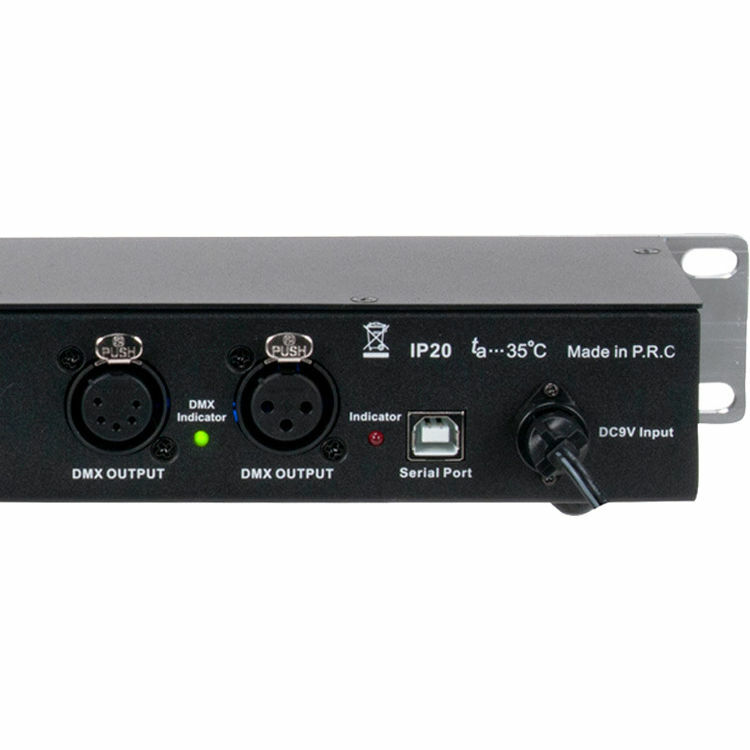 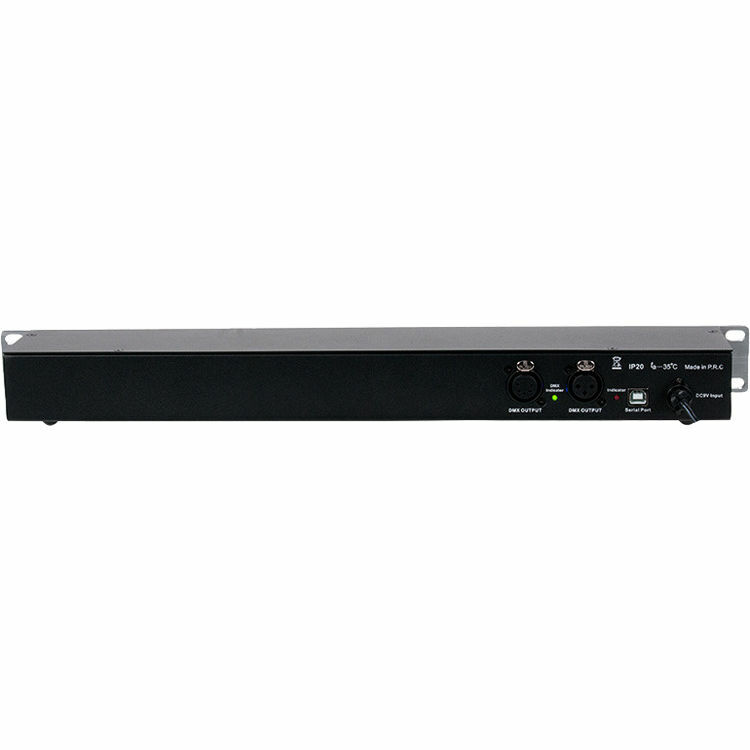 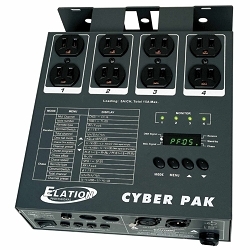 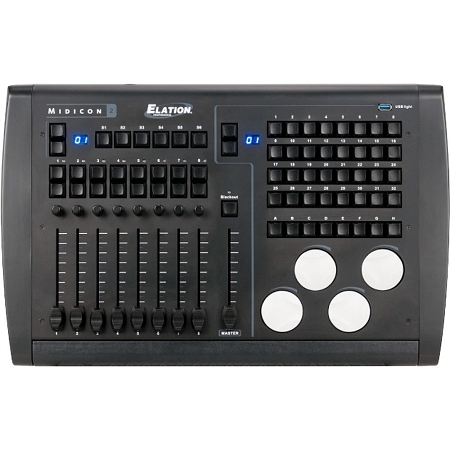 Building upon the success of the myDMX 3.0 DMX controller and software, the American DJ myDMX-RM is a Windows and Mac OS X compatible multi-platform DMX control software/hardware system, built into a 19" 1 RU rackmount interface that functions as a hardware dongle and includes 16 front-panel triggers for recalling 16 pre-set shows without the need of a connected computer. 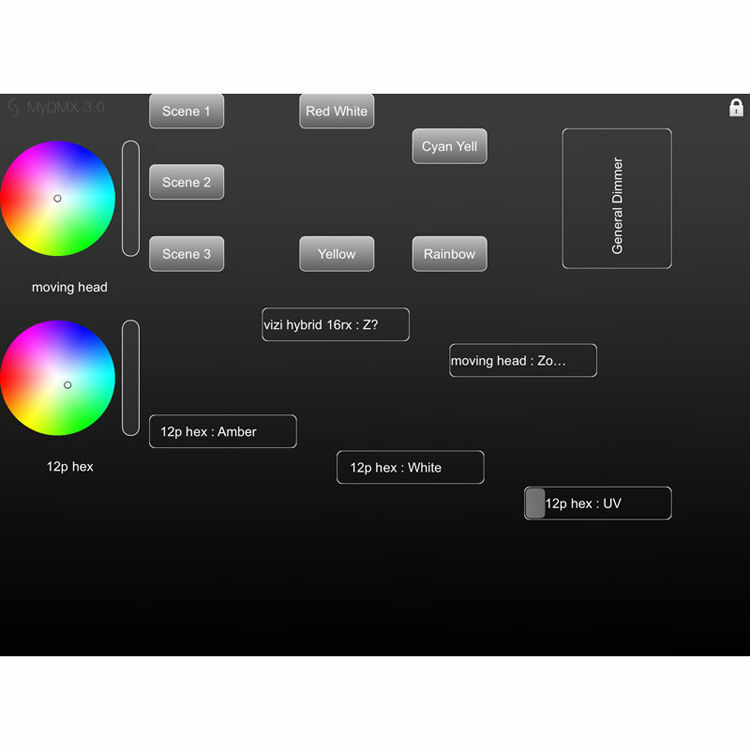 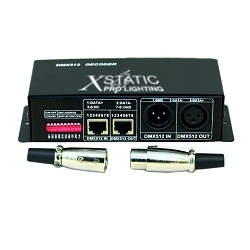 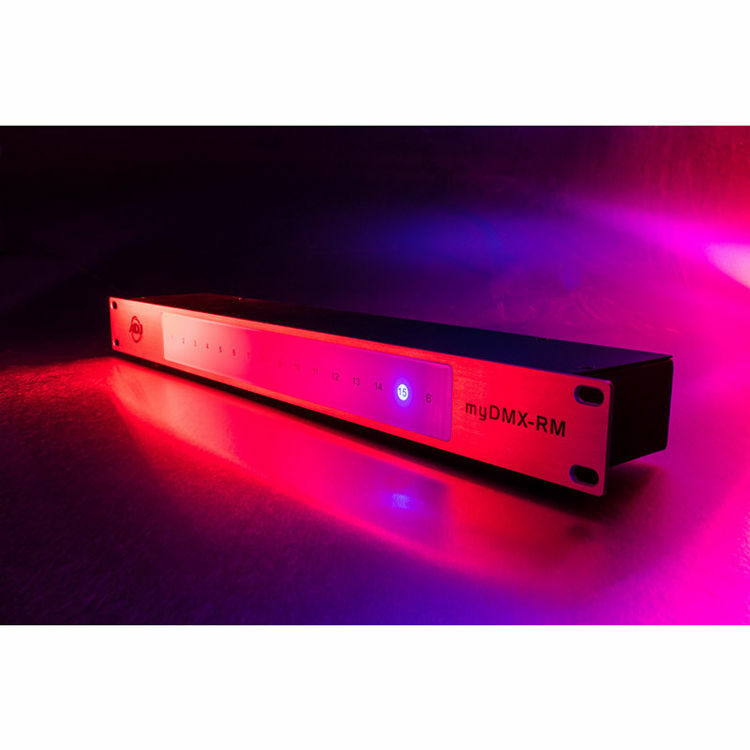 The myDMX-RM is a great solution for a lighting designer to leave at a venue so that their staff can trigger lighting scenes without the use of a computer or myDMX software. 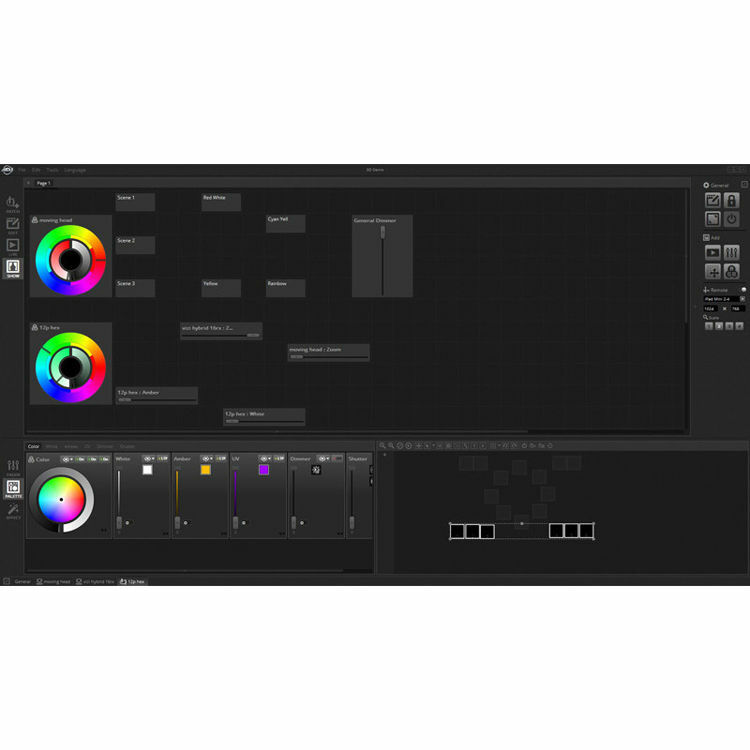 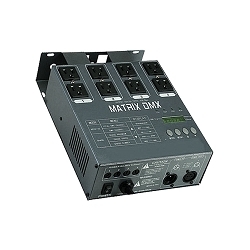 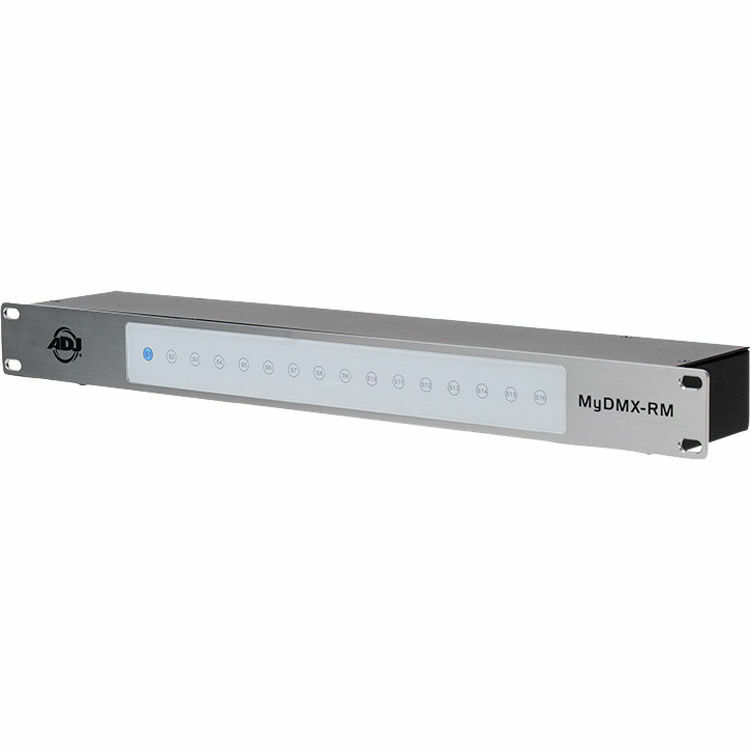 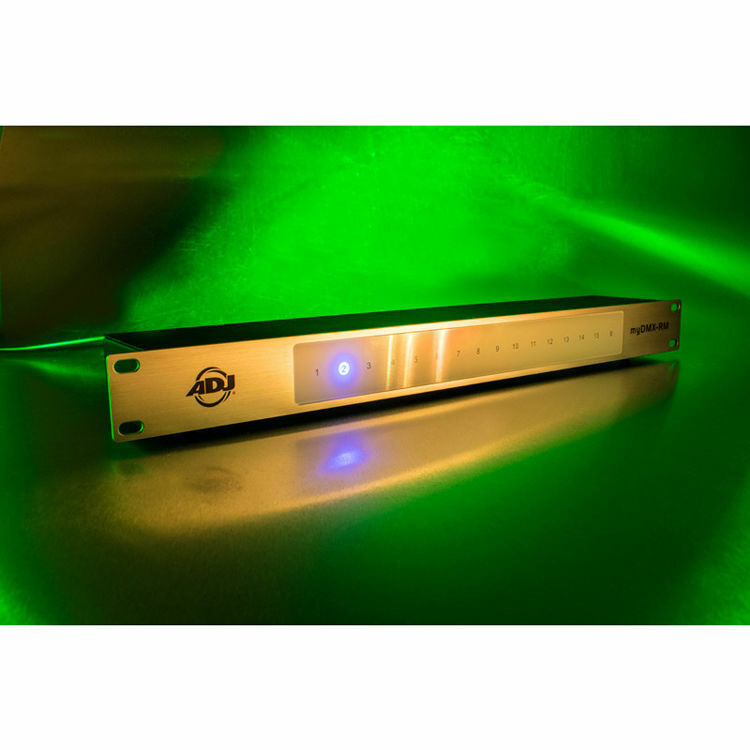 The myDMX 3.0 software features an extensive fixture profile library, 3D Visualizer, drag-and-drop effects generator, improved multi-pan-and-tilt support, and a maintenance application that installs with the program to check for component updates or new versions of the software. 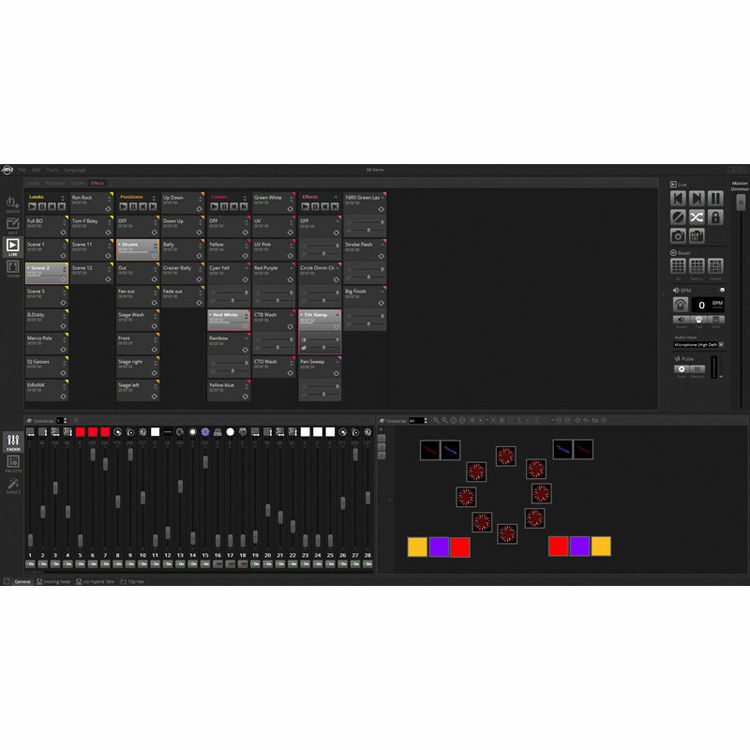 Version 3.0 offers the ability to arrange scenes into groups and play multiple scenes simultaneously, as well as BPM audio and pulse analysis, live snapshots and scene dimming, live speed control, standalone backup memory, BPM tap, and blind editing, which allows you to edit scenes without outputting DMX data. 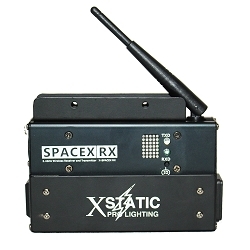 Box Dimensions (LxWxH) 24.25 x 5.5 x 3.5"